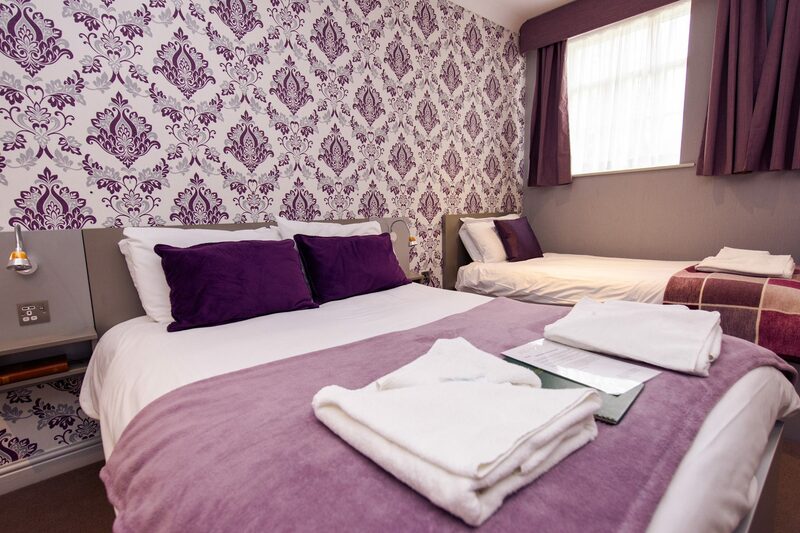 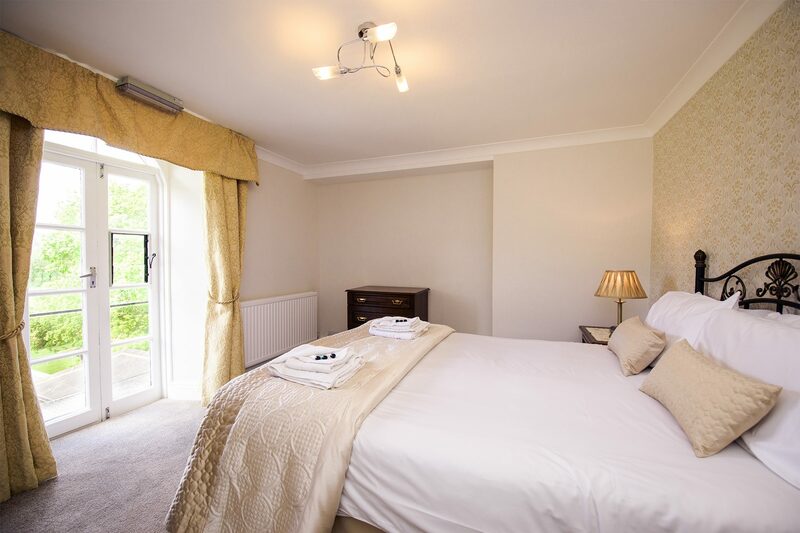 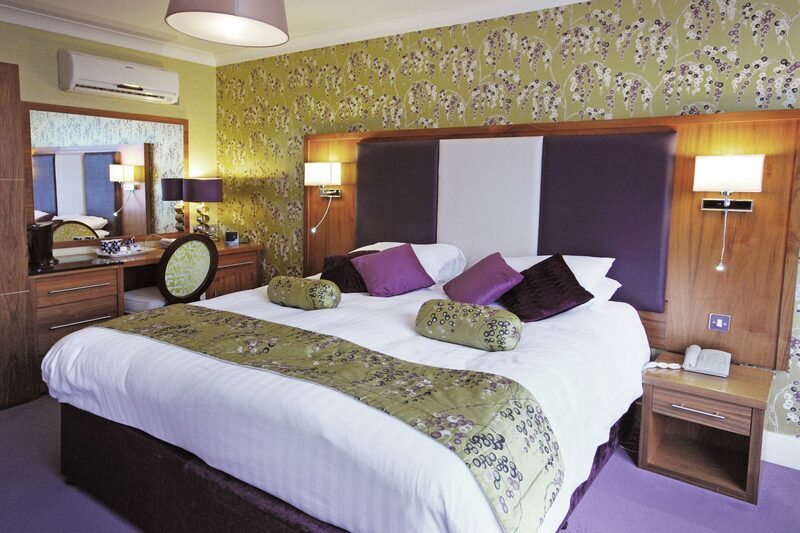 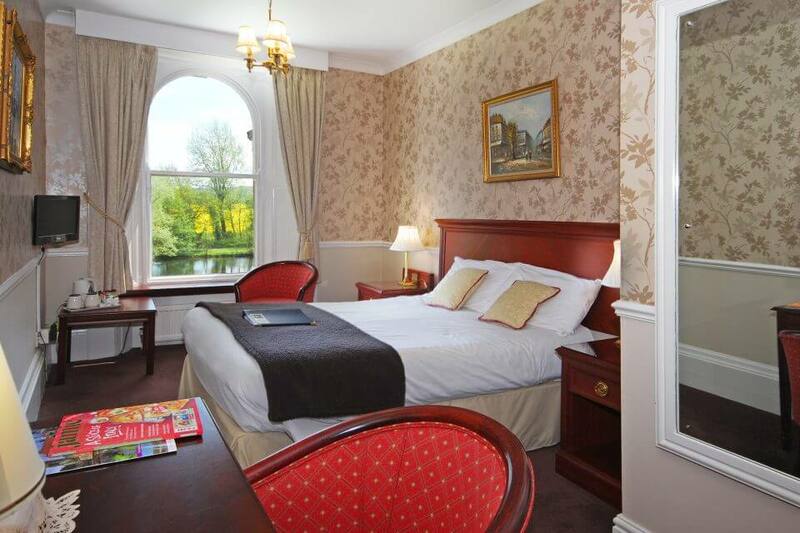 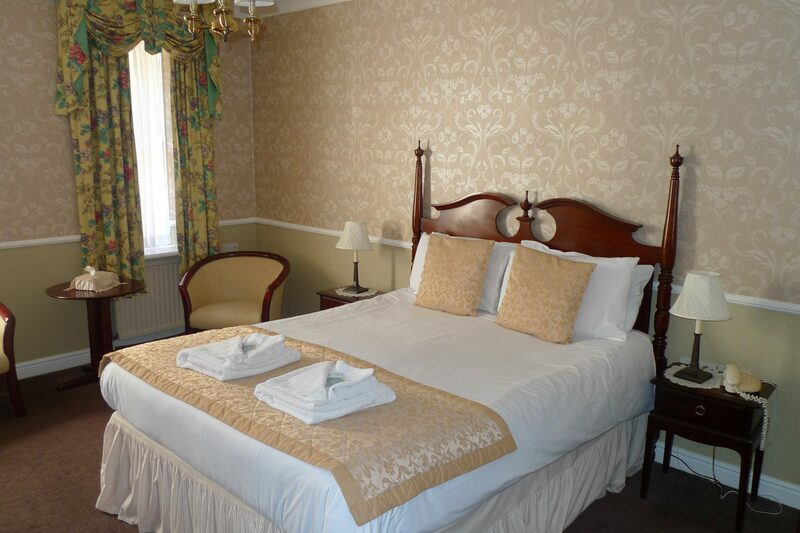 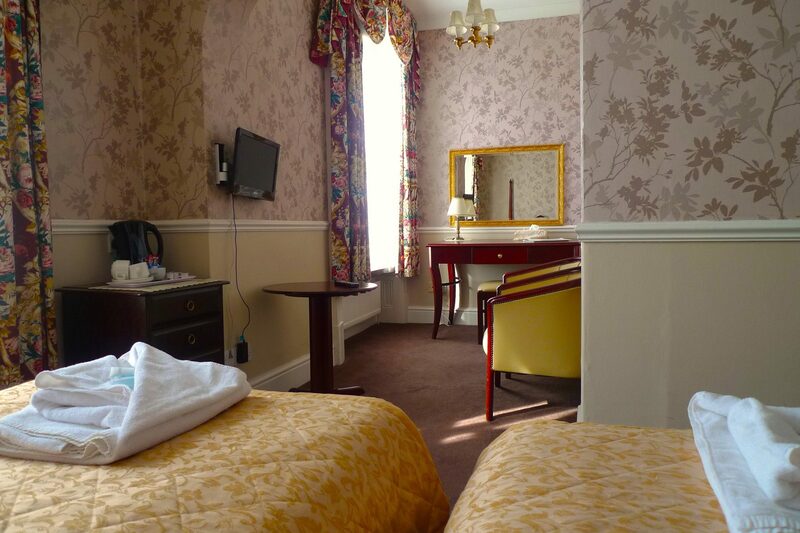 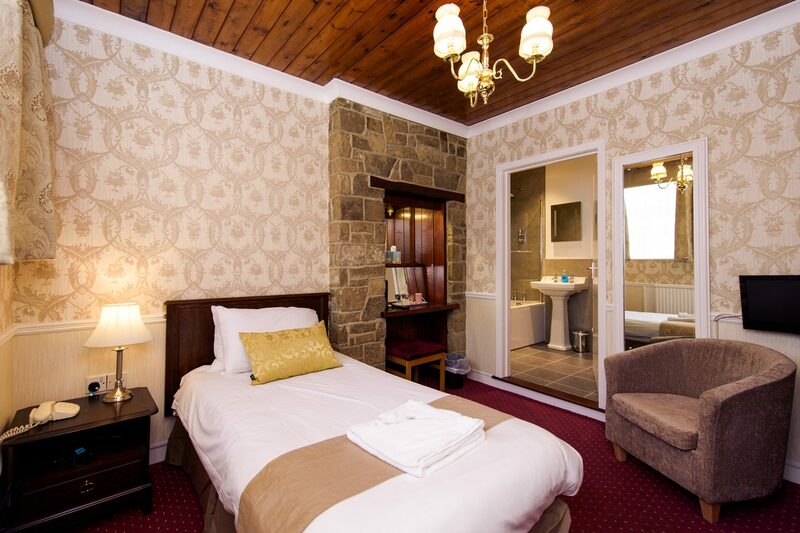 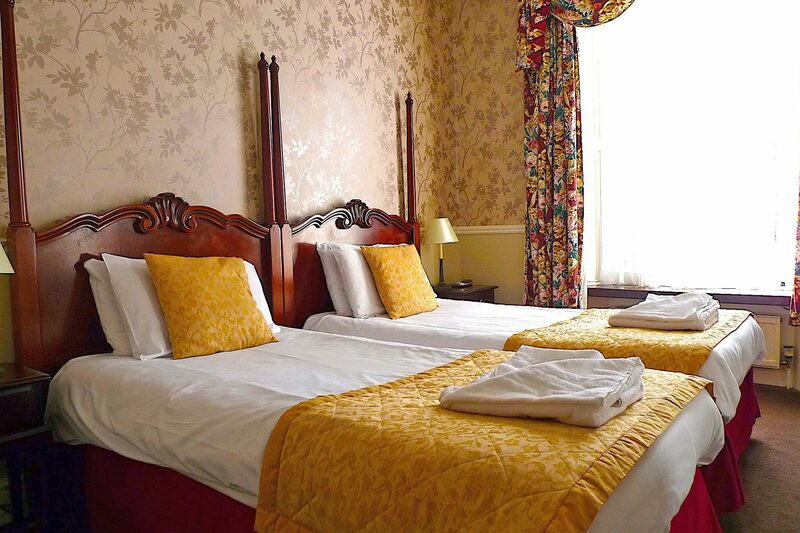 We have a choice of single, twin, double, and family rooms to cater for your needs. 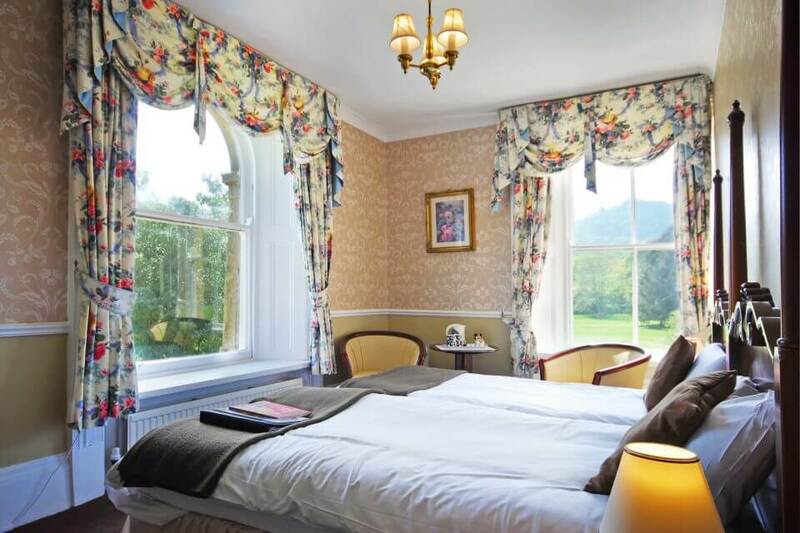 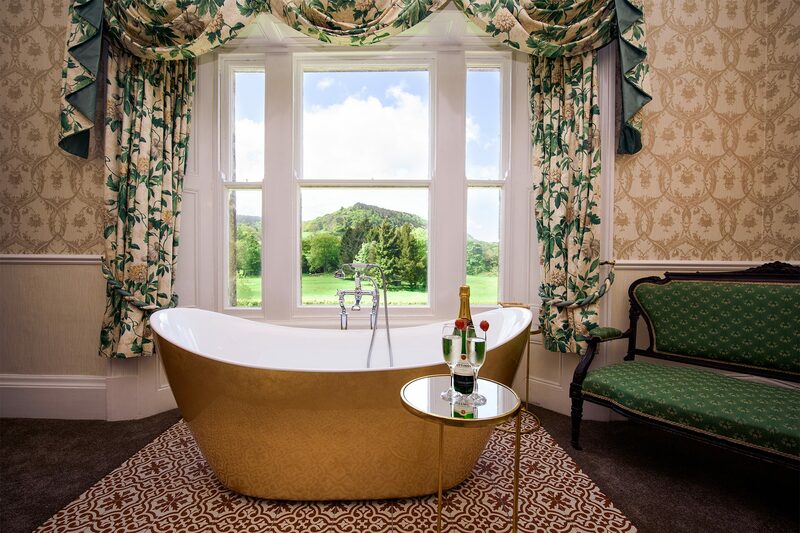 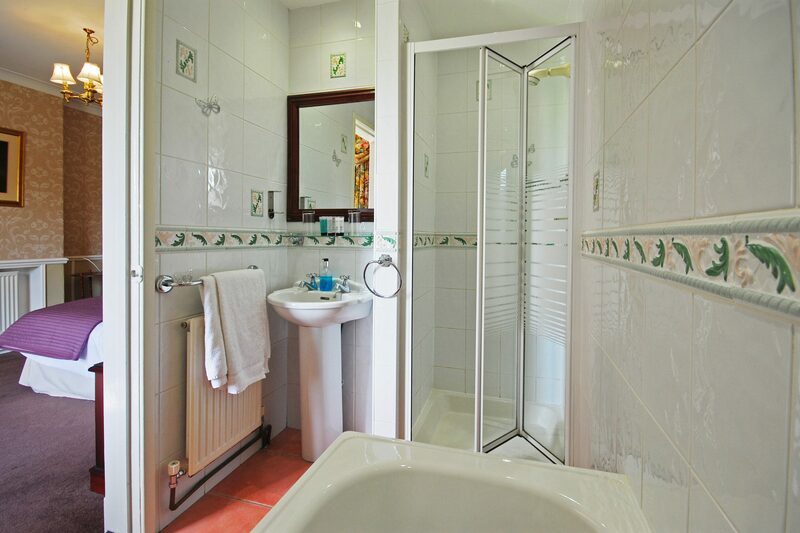 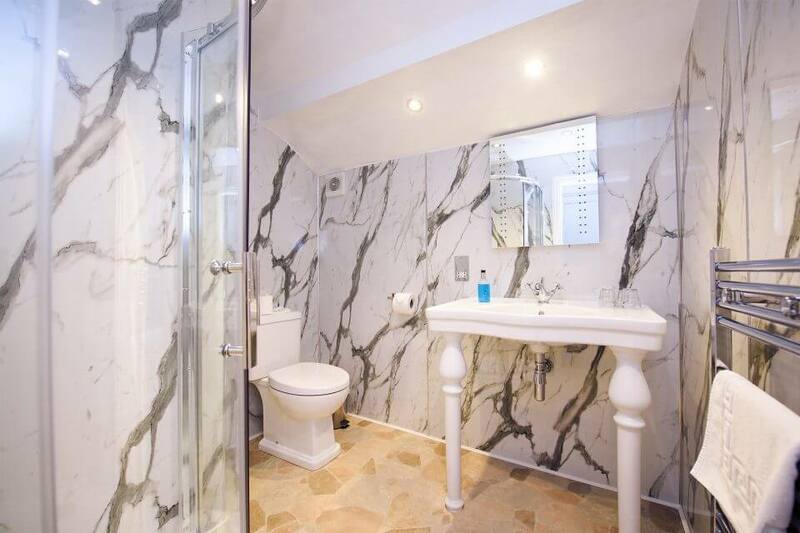 All rooms have en-suite facilities and spectacular views of the lake, gardens or the rolling country side. 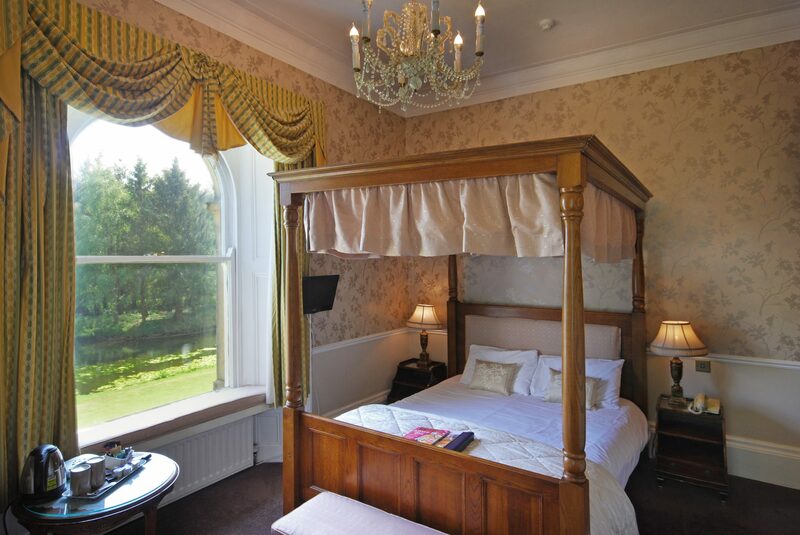 The main house also offers the ‘Bridal Suite' as well as a traditional four poster bed for those romantic getaways.